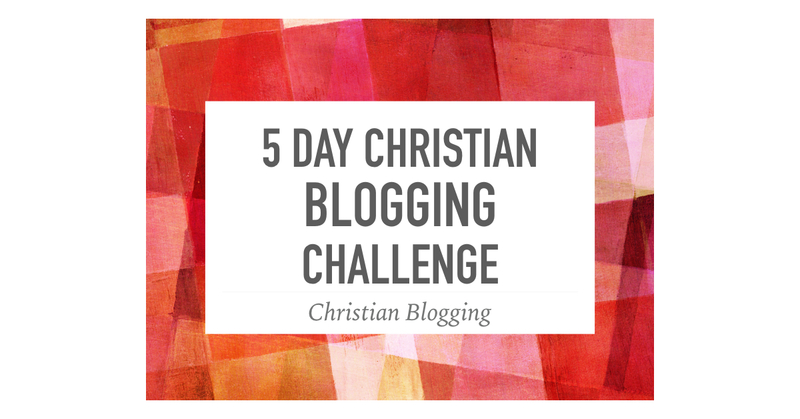 This is the final part of our Christian blogging challenge. I hope that you have found the suggestions helpful. I would love to hear your feedback. Our final challenge is to reach out to another blogger. This can happen in a number of ways. One way is to invite someone to do a guest post on your blog. You may even consider doing a blog exchange, where you post on their blog and they on yours. Make sure to include links back to their blog and tag them when you share the post on social media. Another easy way is to go to another person’s blog and share a thoughtful comment. Don’t just say, “Nice post.” Interact with their post and perhaps ask them a question. Then go and share that post on social media. This seems like such a simple thing but it is a good routine to get into. We want other people to engage with our content and the best thing to do is to take the first step and engage with their content. 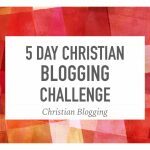 Finally, since this post is about Christian blogging, why not say a prayer for another blogger? Wouldn’t it be great if strangers were praying for you? If you have found these ideas helpful, I want you to consider something. I have begun offering my services as a Blog Coach. 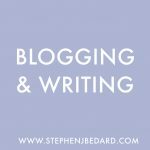 As a Blog Coach, I write up an audit of your blog and give you practical suggestions of how to improve your blog. This is something very affordable, in fact at the present, I allow you to pay what you think it’s worth. So if you are interested, find out more about Blog Coaching here.